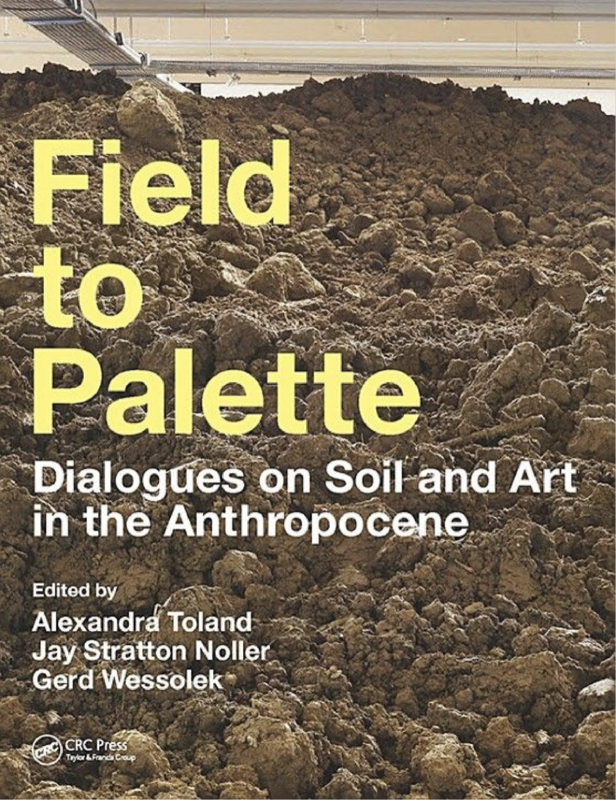 Field to Palette: Dialogues on Soil and Art in the Anthropocene. edited by Alexandra Toland, Jay Stratton Noller, Gerd Wessolek. Link to Excerpt featuring SporaStudios. 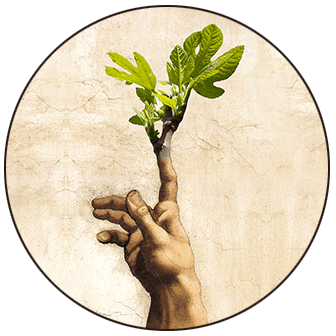 Chapter 4, “Artisanal Soil“. By Sue Spaid. Link to Excerpt featuring GreenStudio. Chapter 4, “Artisanal Soil“. By Sue Spaid.